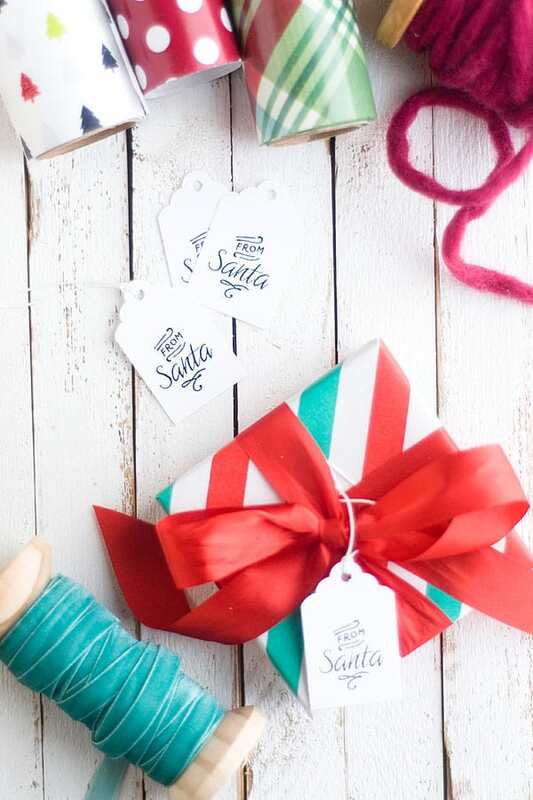 These free printable Santa gift tags are very simple, yet pretty. 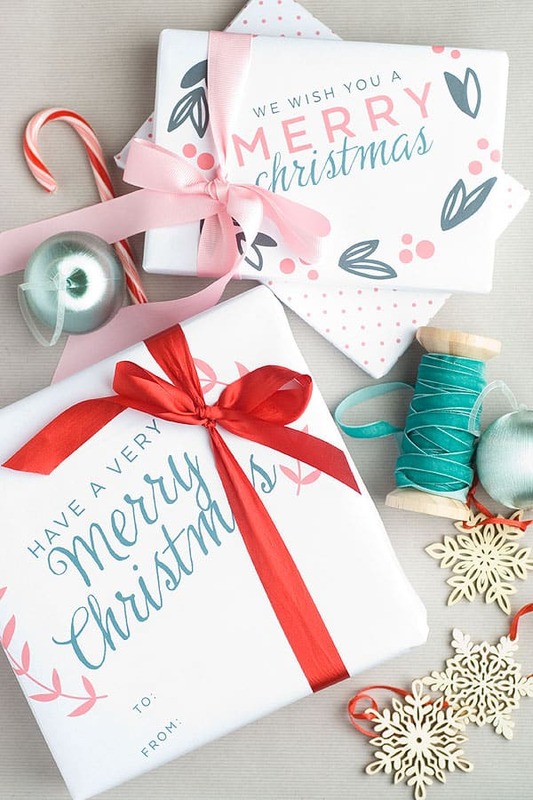 Dress up a gift with any kind of paper – these tags will coordinate! Now that Thanksgiving has come and gone, it’s time to start thinking about all the fun we get to have with Christmas! 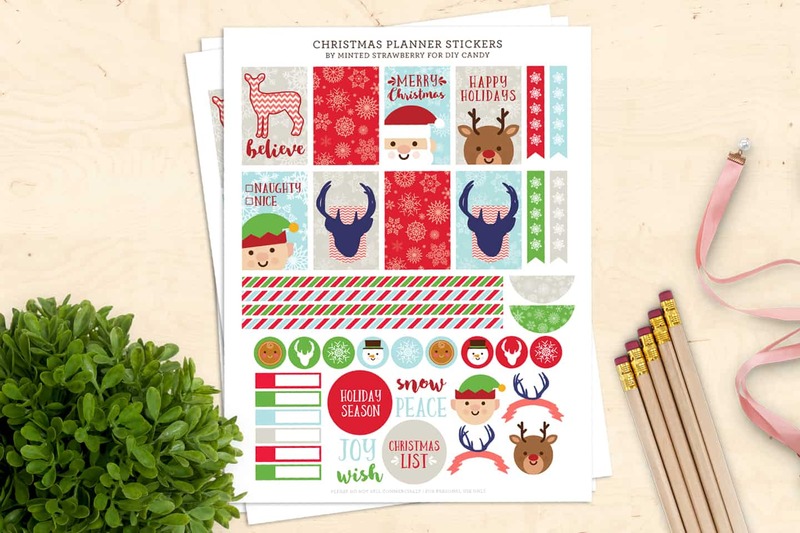 Over at my blog, Confetti Sunshine, I will be sharing all my favorite ways to celebrate the season, so be sure to check it out. But, to start, I’ve got some bad news. Santa isn’t real. Sad, right? That means we’ve got to make-believe that the man in the red suit really does exist. And, that also means we need to have some tricky tricks ready to convince our children. 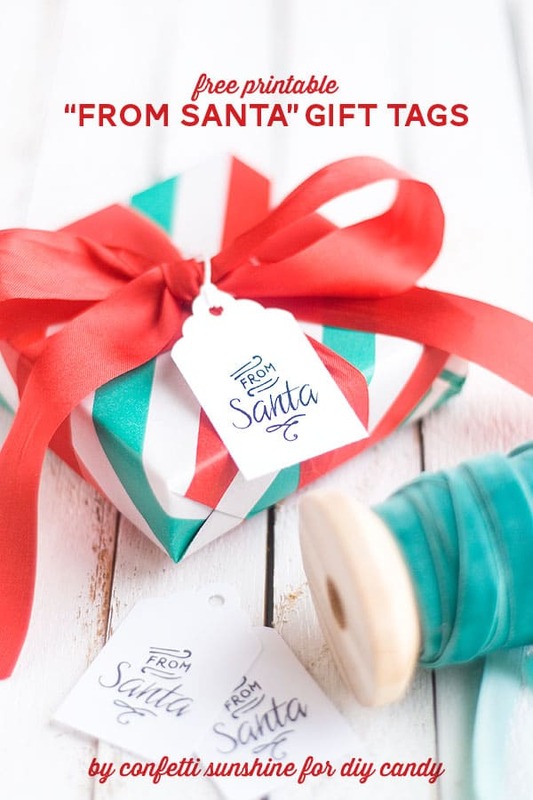 We’ll, lucky for us, little custom “From Santa” printable Christmas gift tags go a long way in believing the present is from Santa, and they are really easy to put together. 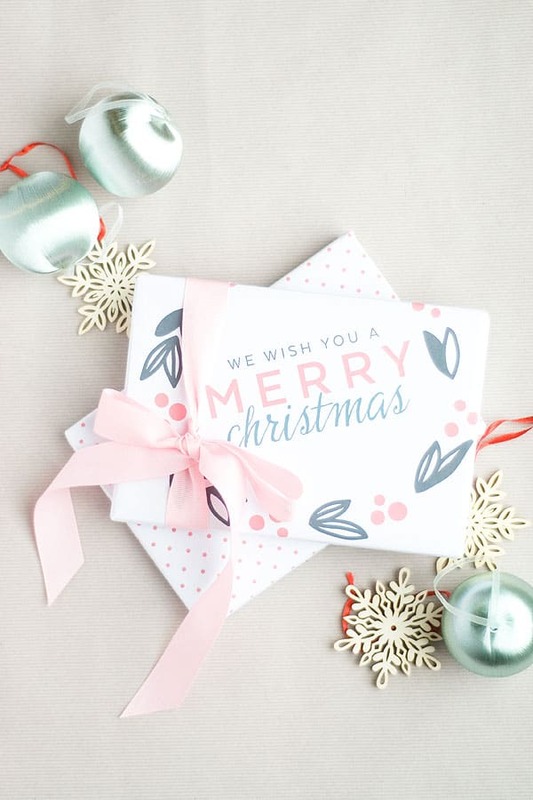 These Santa gift tags are also nice because they match any type of gift or paper – which is great if you are into the matchy-matchy thing under your tree. 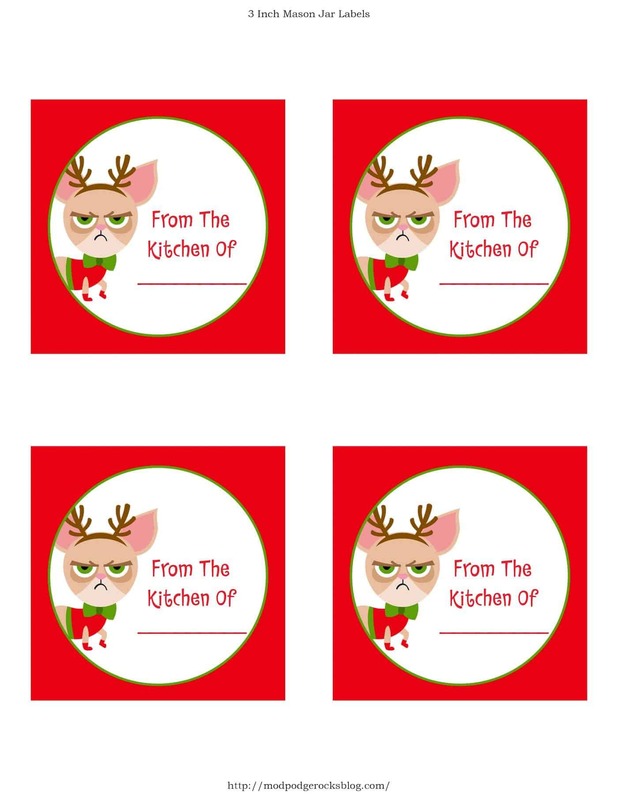 First, download the free printable Christmas gift tags. Open the file on your computer and print it onto one sheet of the Avery Printable Tags. Punch the tags out of the paper and tie the string on. 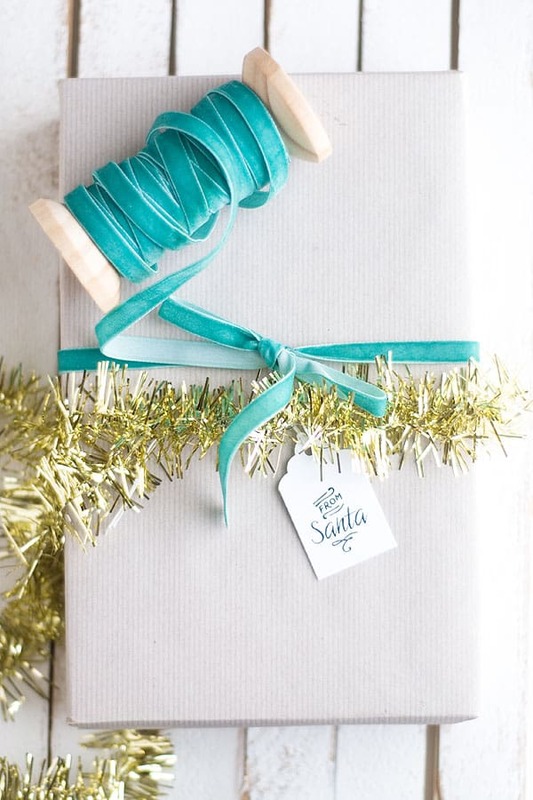 When tying ribbon on your gifts, just slip on of the tags in with the bow. 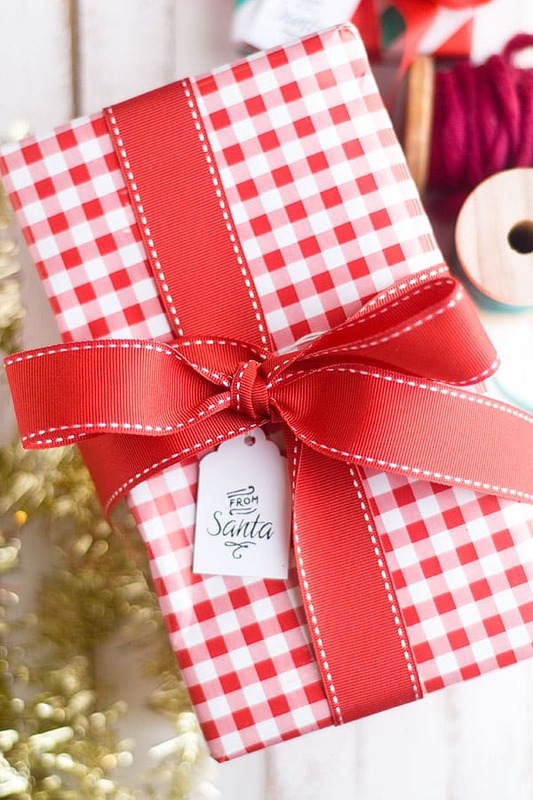 Let your children wake up to a surprise of gifts wrapped from Santa! If you are looking for other holiday printables like these Christmas gift tags, check out these 15 printable gift tags!